Founder of Casa Juan Diego Mark Zwick dies at 88. HOUSTON (KTRK) -- Mark Zwick, the founder of Houston's Casa Juan Diego, has died after a battle with Parkinson's Disease. He was 88. 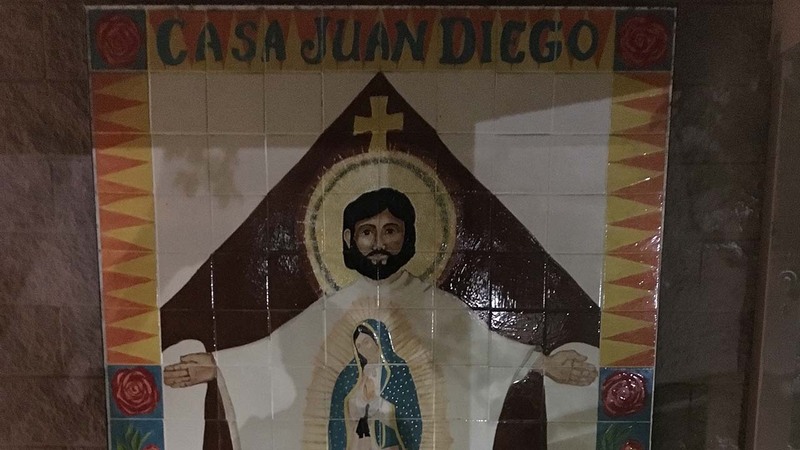 In 1980, Zwick, also known as "Don Marcos" and his wife founded Casa Juan Diego as a Catholic Worker House of Hospitality. The home harbored thousands of refugees escaping to Houston during the civil wars in Central America, a release stated. According to a release, the center continues to offer hospitality and medical care while providing free food to around 500 families each week. A Vigil service is set for 7pm on Monday, November 21 at St. Anne's Catholic Church on 2140 Westheimer Rd. Funeral services will be held on Tuesday, November 22 at 1pm.